Ethereum and ICOs - Should you ICO Before or After You Release a Product? Since its launch in 2015, Ethereum has seen immense growth. On August 7th, 2015, the price of one ETH was $2.83. Compared to its current price of $692.84, that is an increase of 24,482%! 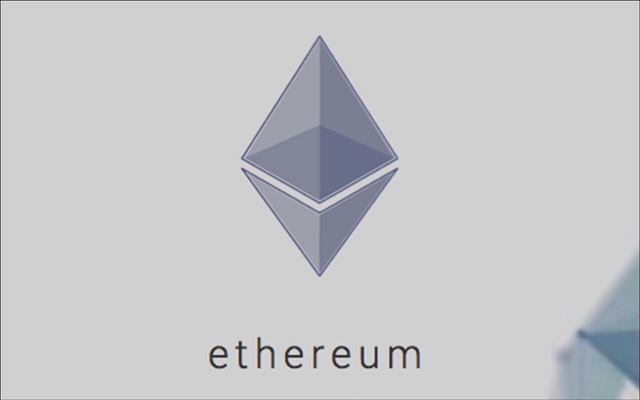 Many people attribute the success and popularity of Ethereum to the amount of ICOs that have been launched on its platform, and they may well be right, but there are a lot of people who are not a fan of how ICOs are run on Ethereum. Many ICOs run on Ethereum before they have any product/platform built. They take in vast amounts of money on the back of a white paper, a good team and good advisors (sometimes even less than this). Often times, products do not get brought to market, because the team over-promises and under-delivers. It is hard to regulate the way that ICOs work on Ethereum, as it is a decentralised platform, but it is important to note that having a product, prototype or at least something before you ICO is the crucial part of an ICO. It is non-sensical to launch an ICO without a product from a regulatory standpoint. Then Where Does the Money Come From? The issue with having a product before ICO is that you will likely need to source funding from somewhere else. It is an issue and honestly, to me, the answer is unclear as to how to get around this. I would be very interested in any feedback you have about this issue and how to get around it. Perhaps a small, pre-ICO could be run with a very small hard cap, to raise funds privately from a few select individuals? Again, this may create the issue of whales, thus taking away from your products decentralisation. Let me know your thoughts! In my next post, I will look at some of the best use cases of Ethereum that have undergone an ICO, and how they are doing now.